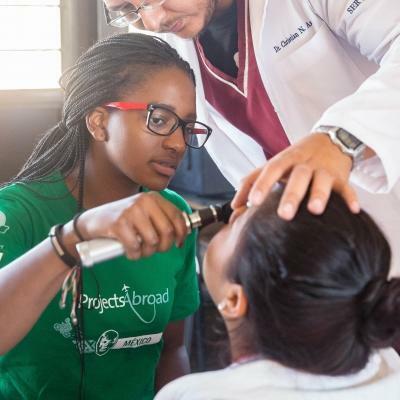 Join a Nutrition Internship in South Africa and raise awareness of the importance of good nutrition. This is a great way to add experience for your CV and help people live healthier lifestyles. You’ll do a lot of practical work on this internship and work alongside professionals. You’ll help prepare nutritious meals, run workshops, and do health checks. Our efforts are focused in areas where diseases caused by unhealthy lifestyles are on the rise. This includes diseases like diabetes and high blood pressure. Your role is critical as these areas lack access to regular medical care. By living and working in Cape Town, you are sure to have a memorable and immersive experience surrounded by beautiful mountains and the ocean. 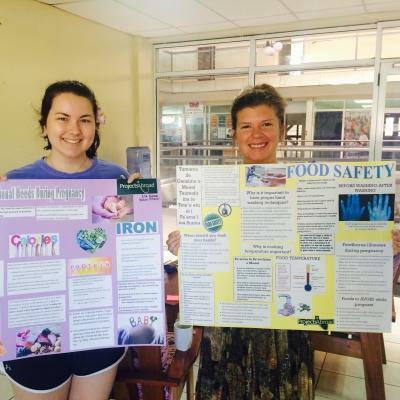 Is a Nutrition internship in South Africa right for me? 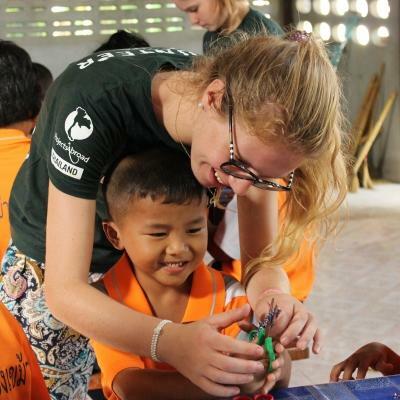 Our Nutrition internship is for you if you want to gain practical work experience and help local communities at the same time. The project is open to all ages and levels of experience. All you need is a passion for healthy living! 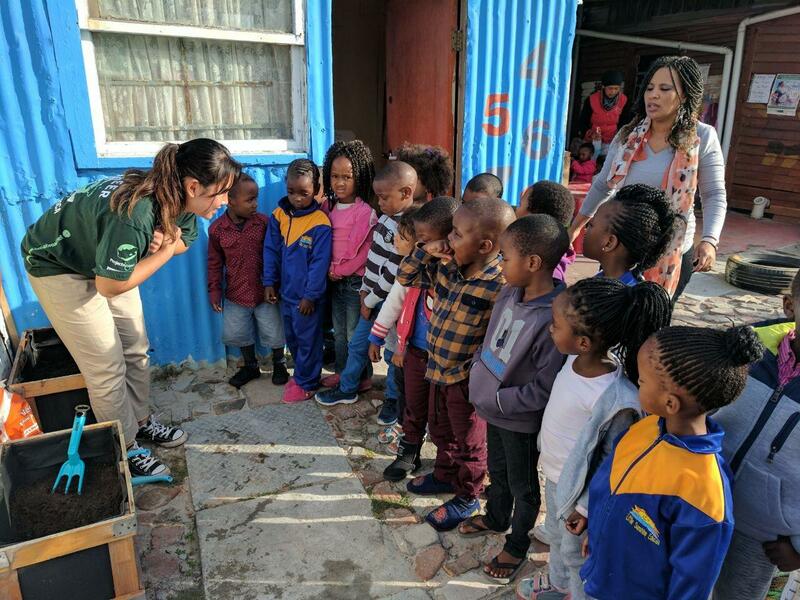 Use your nutrition work experience in South Africa to pursue a career in the field, or use it to get skills on your CV that you can apply to any job. You can also talk about what you learned in interviews for university and job applications. It’s also an excellent opportunity to get an insight into the healthcare challenges people face in developing countries. You’ll learn more about malnourishment, obesity, and chronic diseases like diabetes first-hand. 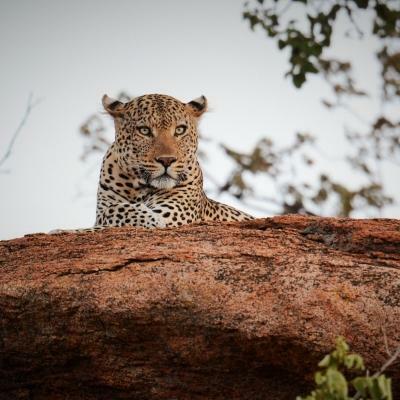 What will I do at my Nutrition placement in South Africa? You will work with specific community groups and encourage them to make healthy nutrition and lifestyle choices. This can involve advising breastfeeding mothers and offering guidance on infant health during baby clinics. You’ll provide nutritional advice to those living with chronic diseases, and work with youth groups. You will also conduct health checks by testing blood sugar levels, blood pressure, and recording the height and weight of patients. You’ll visit schools to take students' measurements in relation to their age and check their nutritional status. A number of children in South Africa are malnourished, stunted, overweight or obese. This data is then shared with school principals to advise parents. 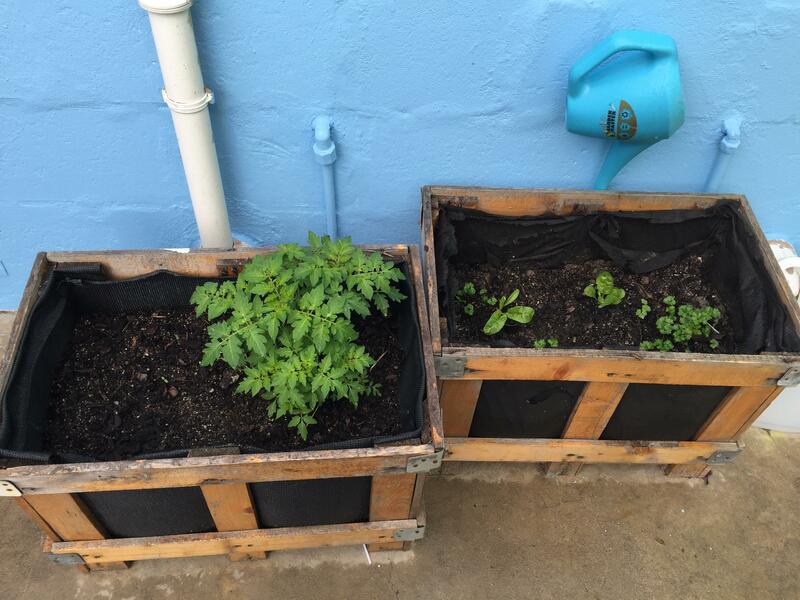 You’ll also help create vegetable boxes for the school to grow its own healthy produce. You will also run exercise classes to encourage physical activity among community members at risk of obesity and other related diseases. Bring out your inner personal trainer and teach simple exercises they can do in their own time at home. You’ll help plant and maintain a herb and vegetable garden to provide centres with a sustainable food source. You’ll help prepare meals for people at our Surfing Project. The children who attend these sessions are often either overweight or malnourished. You will also deliver food to our partner care centres and lead healthy cooking lessons for some of the community groups we work with. The meals all follow healthy nutrition guidelines and are also used to teach the children about the benefits of healthy eating. All of the above tasks are supervised by our trained staff. We’ll give you resources, workshops, and training. 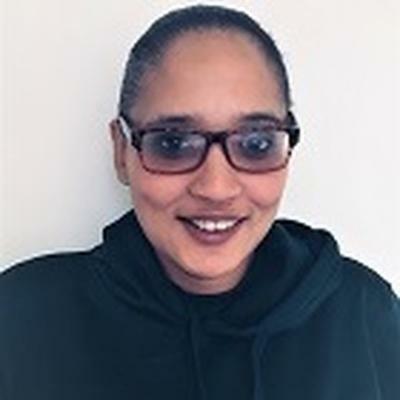 Where will I work in South Africa? 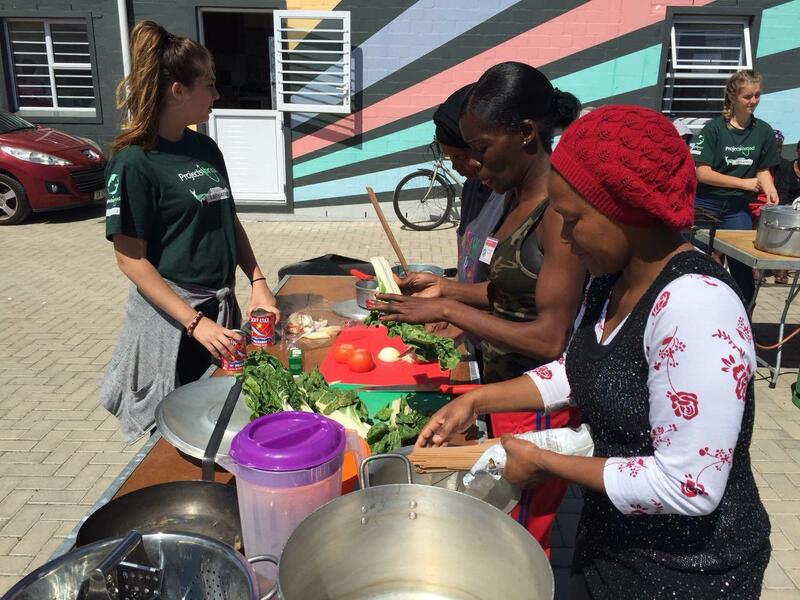 Our Nutrition internship is based in Cape Town, South Africa. Most of your time will be spent within segregated, urban areas known as townships. These areas are deeply affected by poverty and disease. Many people are overeating, or not getting enough nutrition and becoming malnourished. People are also forced to cope with the effects of diseases like diabetes on their own, as healthcare services are expensive or located far away. Your work will help prevent the advancement of these trends, and help people live healthier lives. Workdays run from 9am to 5pm, Monday to Thursday. On Fridays, you will work from 9am to 1pm. Each day is slightly different depending on the activities. A typical day could involve preparing a healthy meal for children at our Surfing Project, before running a nutrition workshop for mothers. On other days, you’ll participate in doing health checks, teaching exercise classes, or building a vegetable garden. On some days, you’ll also visit schools to monitor young children’s growth. No matter what activities you do, you’ll be part of our effort to promote healthy living in townships. 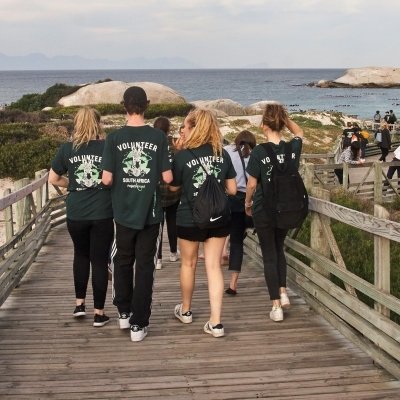 During the hours you aren’t working, you’ll have ample free time to explore Cape Town with other interns and volunteers. You’ll live with a host family, so mealtimes offer great opportunities to get to know them and the local culture. The aim of the Nutrition Project is improve the overall health of people living in townships and to help people cope with disease. We do this by raising awareness about the dangers of obesity and diseases like diabetes, and working with mothers, infants, and young children. We’re also working with partners in the community to make our work more effective. Through awareness campaigns, growth monitoring, and free health checks, we’re developing a sustainable intervention strategy. We plan to measure which methods are the most effective in addressing health issues, and then implement our model in other communities around Cape Town. Our work with school children is also in line with the UN’s third sustainable development goal - ensuring healthy lives and promoting well-being for everyone. 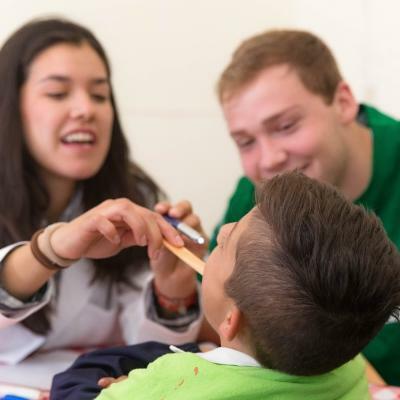 Join our Nutrition internship, and gain first-hand experience in nutritional work in a developing country.